A new summer and a new selection of five wines to accompany our best moments, those we share with those closest. The value in the selection of wines remains as one of the main targets. 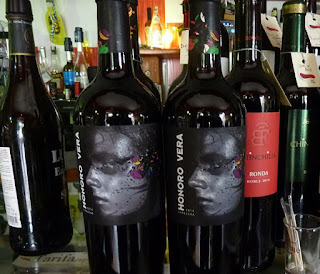 Among the five selected wines (all of them from Spain) are two reds (one Mencia from Bierzo, and Garnacha from Calatayud), a rosé wine from Tierra de Leon, and two white wines (one of Valdeorras Ourense, and another one from Bierzo). We are looking forward to sependingthe time to taste! Vinification: Cold maceration in stainless steel tanks. 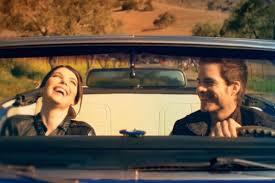 No aging time in oak. Temperature: 7-9º C. Alcohol Content: 13º C.
Tasting Notes: Yellow-green color, with silver hues. 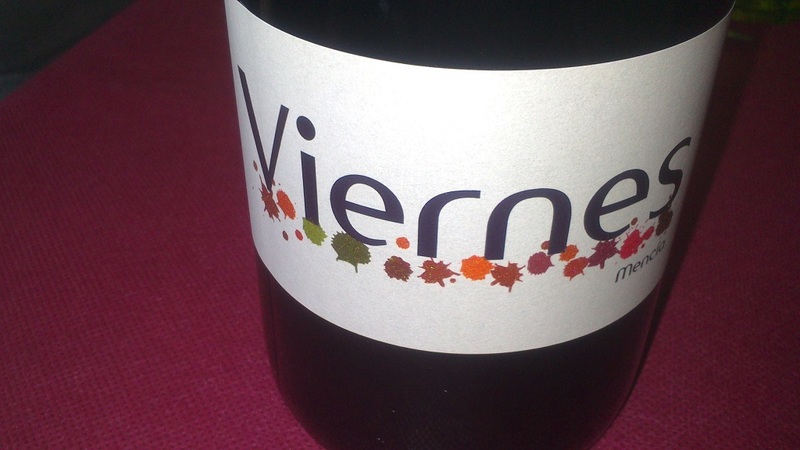 It has a very fruity nose, and in the palate is fresh with notes of green apple and citrus. 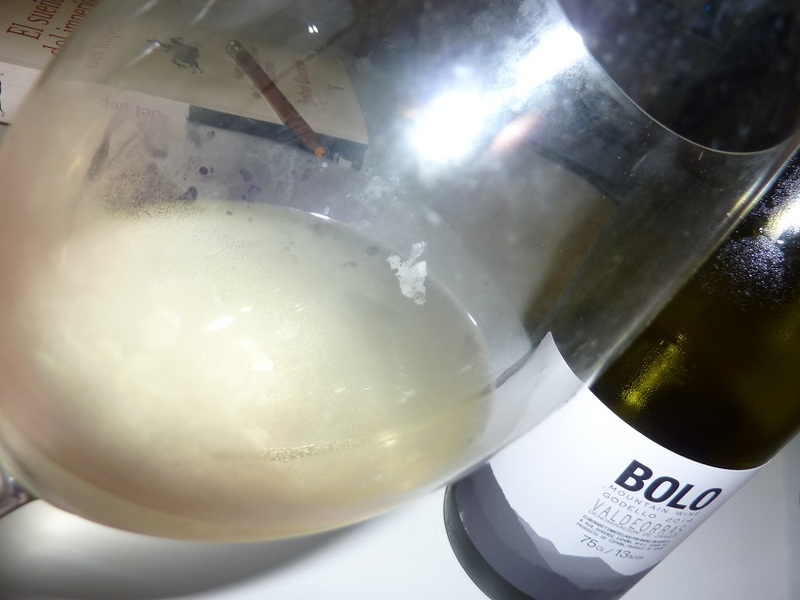 It seems like mineral, with high acidity, and at the same time, it has a mild salty touch. 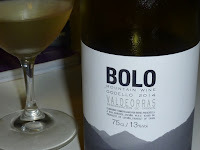 A living wine, Bolo is also persistent, and invites to be sipped again and again. (8 € / 9 $). 94/100. 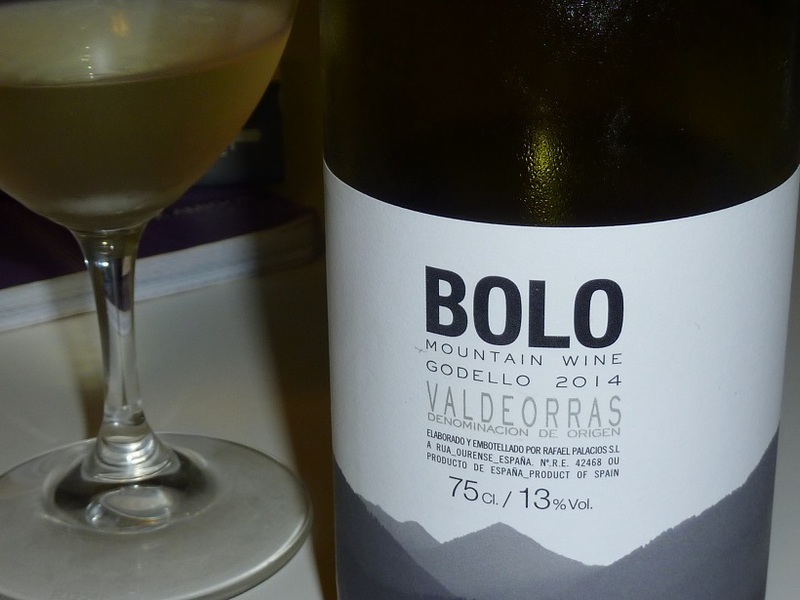 Pairing: This mixture of fruit and mineral makes of Bolo a white wine with many possibilities as you can imagine. It supports a wide range of dishes, such as: salads, pasta, white meats, cheeses, pates, blue and white fish, and even a good iberian ham. Variety: 100% Albariño grape (white wine) Vinification: Manual harvest. Three months on lees in stainless steel tanks. Temperature to be served: 7-9º C. Alcohol Content: 12,7 º C.
Tasting Notes: Golden yellow color with golden hues. 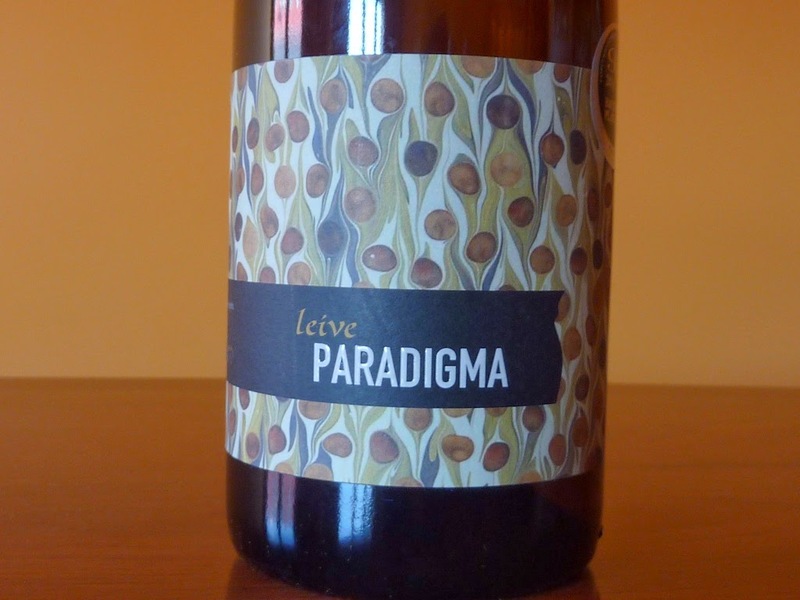 It is very aromatic and has a fruity nose It is very aromatic and has a fruity nose. It results fresh on the palate, dry, and has a marked salinity, basically because it grows up on vineyards on granite rock at sea level . It is a lively wine, full of freshness and potency in the mouth, whereas at the same time, it has an integrated and nuanced acidity. (9 € 10 $). 92/100 . Pairing: Optimal to be paired with a great variety of fish and seafood, as well as smooth cheeses. Temperature to be served: 8-10º C. Alcohol Content: 14º C.
Tasting Notes: A pale pink wine with a sparkling slighty touch that it comes from “madreo” technique . 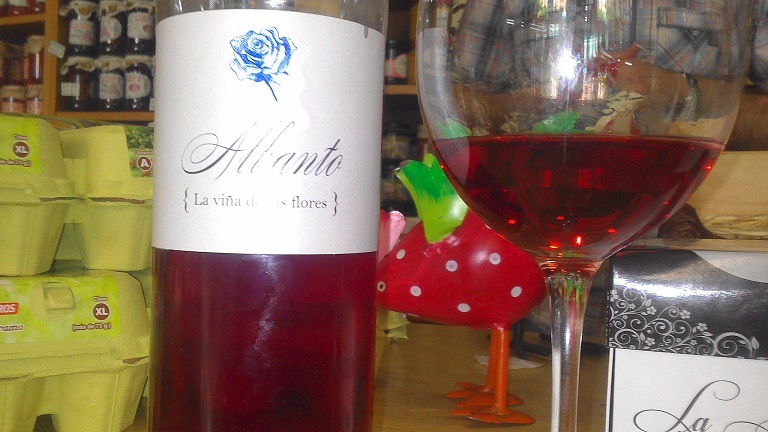 It is fresh, fruity, with a raspberry and strawberry aromas , lively and cheerful. 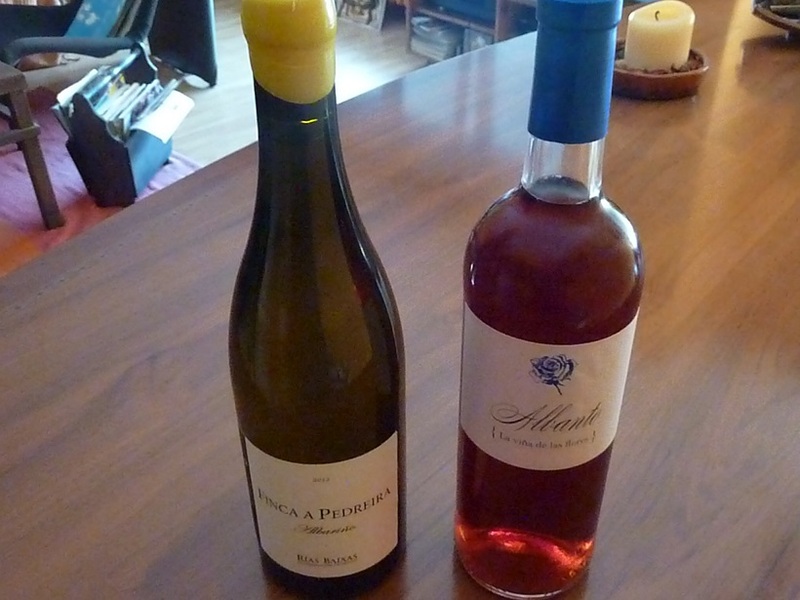 It is an easy-drinking wine, ideal for hot weather. (9 € 10 $). 92/100 . Pairing: Its elaboration becomes perfect to match with rice, pasta, salads, oily fish (tuna, herring, sardine, mackerel, salmon, ...), white meats. Madreo: Tradicional vinification technique in which bunches are added to the must during the fermentation process. These clusters are the highest quality, with very ripe grapes, and if possible from old vines. It is what is called “mother”, and in it are the yeasts. This causes the fermentation process continues, and generates carbonic in wine. It is a very typical technique in the area of wine Tierra de León. These bubbles disappear after a while in the glass. 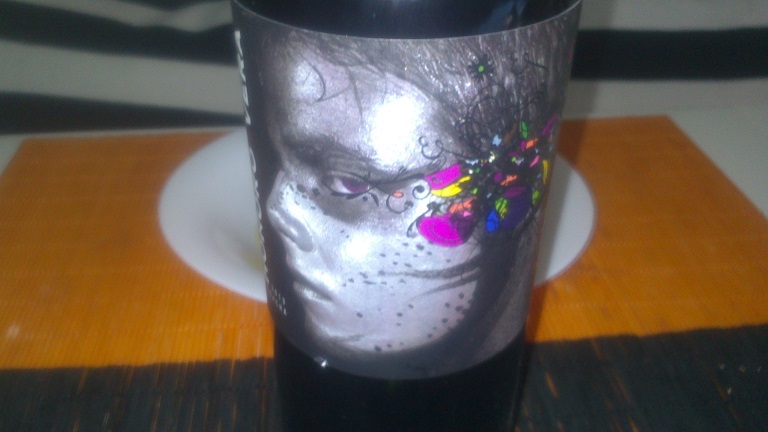 Variety: 100% Garnacha grape from old vineyards. (red wine) Vinification: Manual harvest. 2 months aging in french oak barrels. 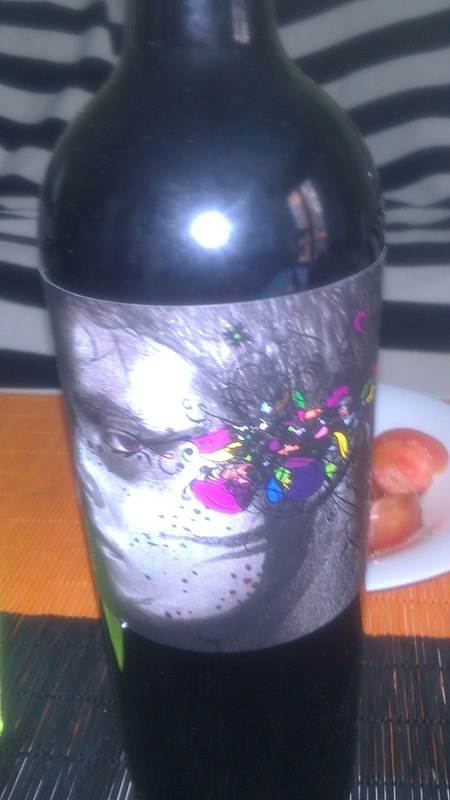 Temperature to be served: 15-17º C. Alcohol Content: 14,5º C.
Tasting Notes: Well covered cherry red color with purple hue. 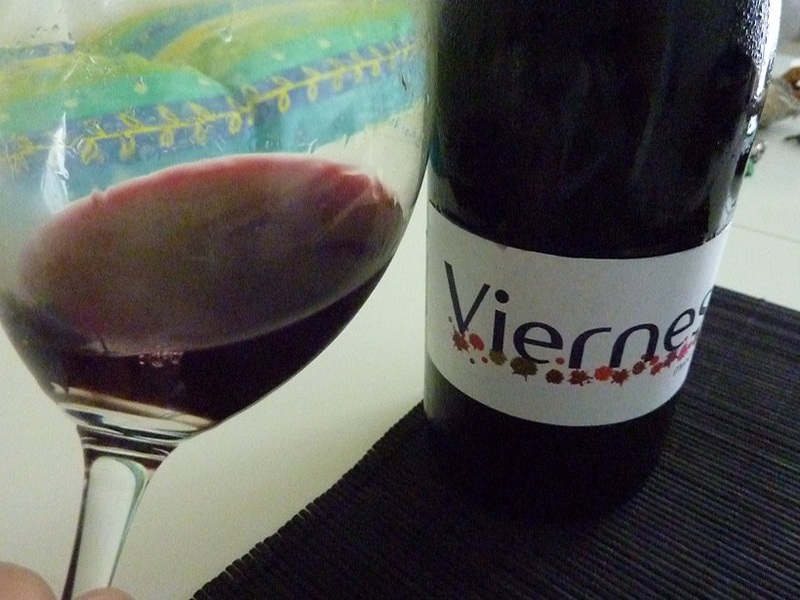 This wine has a very fruity nose with notes reminiscent of black plum, redcurrant and black pepper. 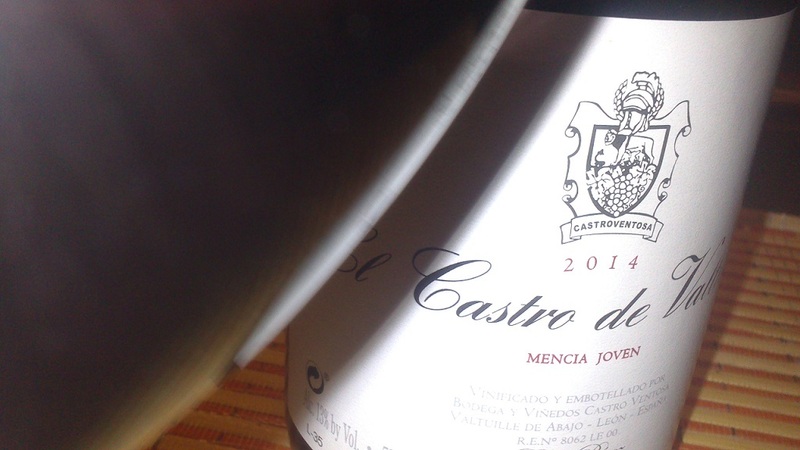 It is fruity and spicy on the palate with a good balance between wood and fruit. Well structured offers excellent value for money. (5 €/ 6 $). 90/100. Pairing: This red wine is designed for a wide range of dishes, ranging from rice to red meat, oily fish, even certain pasta and sausages. 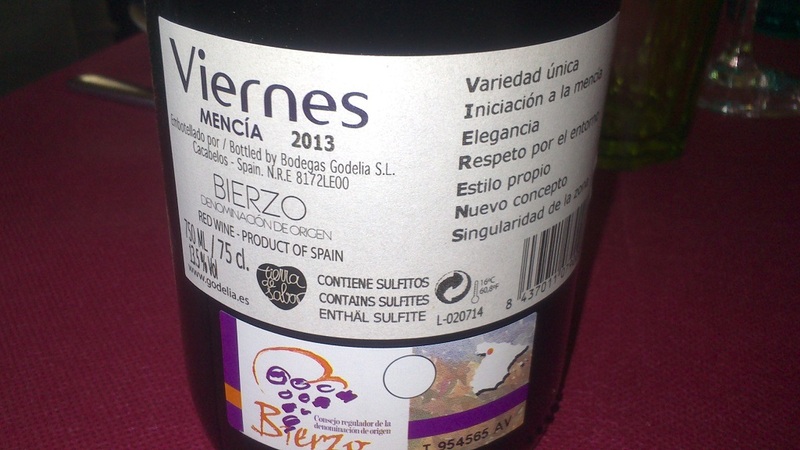 Vintage 2014 Variety: 100% Mencía grape from Bierzo (red wine). Vinification: Manual harvest. Fermented on lees in stainless steel tanks. Temperature to be served: 15-17ºC Alcohol Content: 13,5 º C.